We are a team of enthusiastic, motivated and capable instructors at Marmalade. 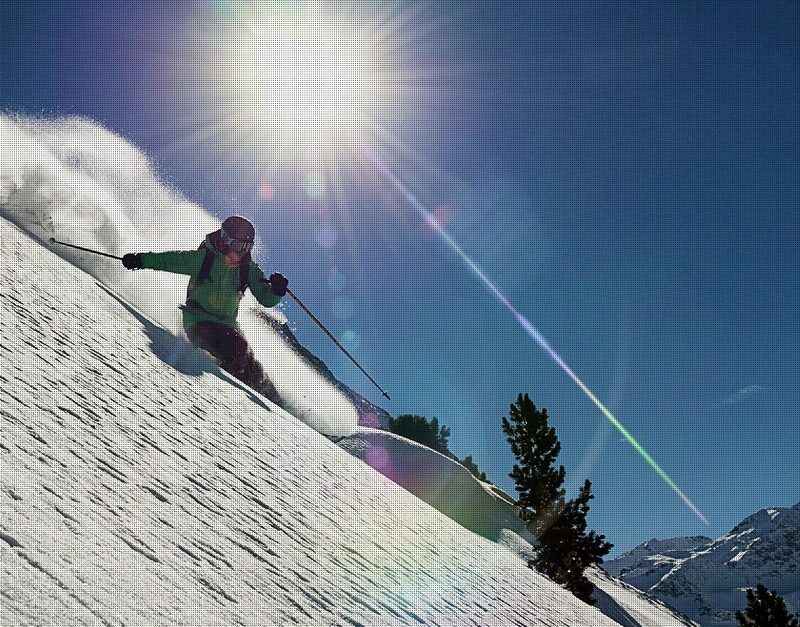 Find out more and why we should be your number one choice for ski school in Meribel and across the 3 Valleys. It’s always good to see a familiar face. Get to know your instructor before they unleash you on the slopes. We would like to take this opportunity to thank those that help us stay warm and dry on the slopes, whose skis help us to slide down the white stuff and who provide the little extras too! Find a selection of those that Marmalade loves within Meribel, La Tania, Courchevel and beyond. The king of breakfast condiments – marmalade – that we all know and love today is generally accredited to the Scots in the 18th Century but the foundations for this zesty spread go back as far as the Romans and even to the Greeks.